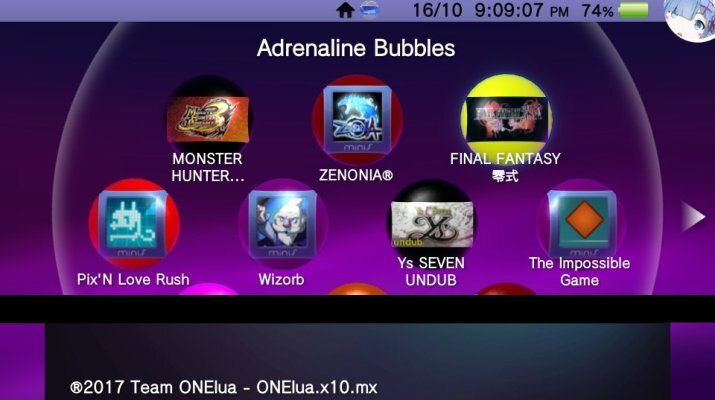 Today developer ONELua Team has released a new version of Adrenaline Bubble Manager V4.04 for the Playstation Vita. Check out the release notes, changelog and the download link provided below. Added support for Japanese letters for games titles with Sony's OSK.